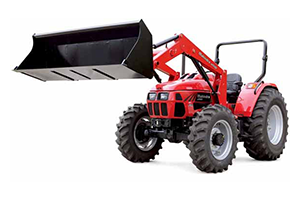 Welcome to Weeks Tractor & Supply Company, the best place to buy Mahindra tractors in northern Louisiana. 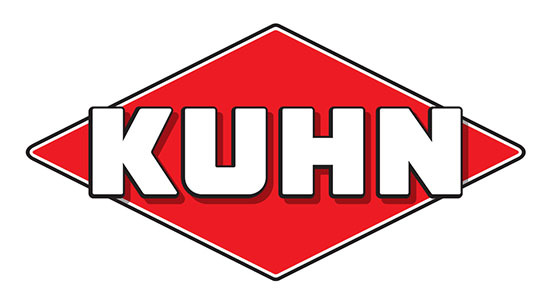 You can count on our friendly, knowledgeable staff to help you select the perfect tractor for your needs. Our prices are the best, and If you want financing, we’ll help you find that, too. 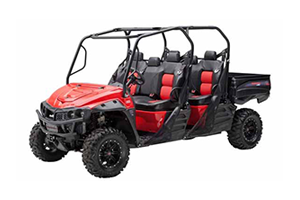 Thanks to our large inventory of Mahindra tractors, you can take home the model you select today. 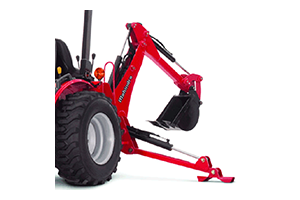 We also have rugged attachments like rotary cutters, discs and box blades, and Mahindra XTV utility vehicles. Mahindra builds tractors for long life and stands behind its products with the best warranty in the industry. When your tractor does need service, our experienced mechanics can do the maintenance or repairs and get you back to work fast. If you do the work yourself, we have all the necessary parts in stock. The best way to discover why Mahindra is the World’s #1 Selling Tractor is to see the machines in action. 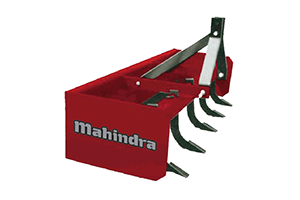 We invite you to call, email or visit Weeks Tractor in Natchitoches, Louisiana, and allow us to show you how a Mahindra can Pull More, Push More, Lift More.